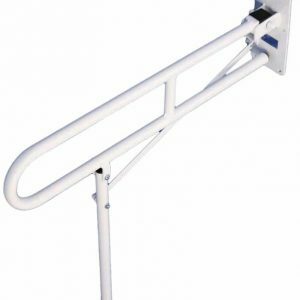 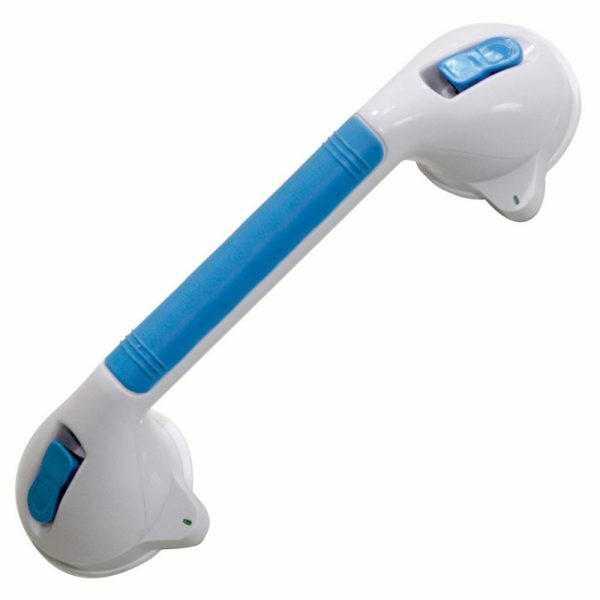 The Quick Suction Grab Rail is a compact support handle and offers greater independence by providing stability when getting in and out of the bath or shower, or for general use around the home. 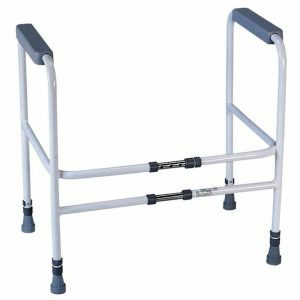 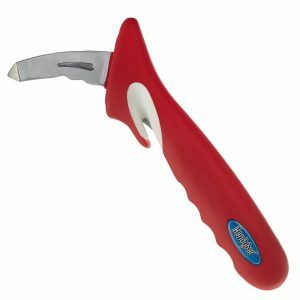 It is ideal for those who need a little extra mobility support and can be locked in place or removed in seconds. 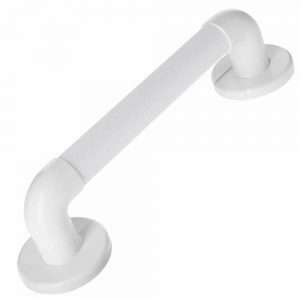 A great product when staying with friends or relatives or in hotels; providing a non-permanent support solution, without damaging the surface below.